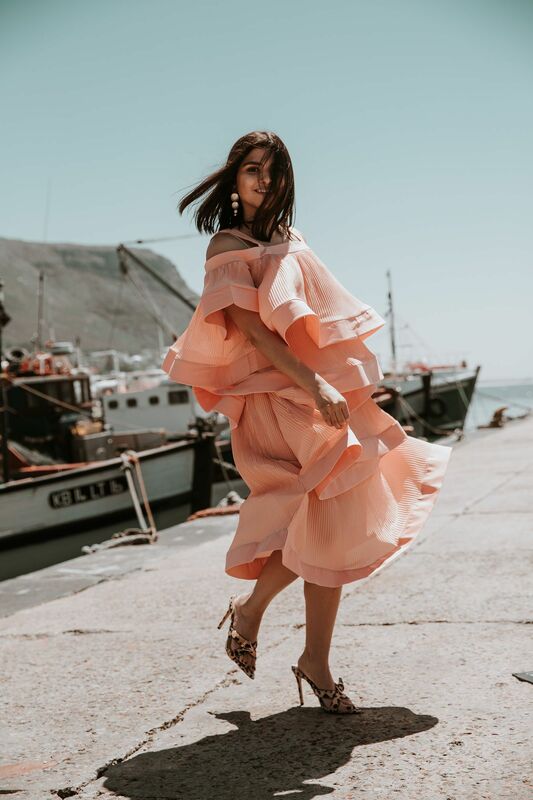 South African influencer, blogger and businesswoman Aisha Baker wins E! Africa Pop Culture award as Social Media Influencer. Aisha Baker from BakedOnline received E! Africa’s Pop Culture Award for Social Media as part of their 15th Anniversary celebration which will take place during a star-studded event in Sandton on Thursday 11 April 2019. 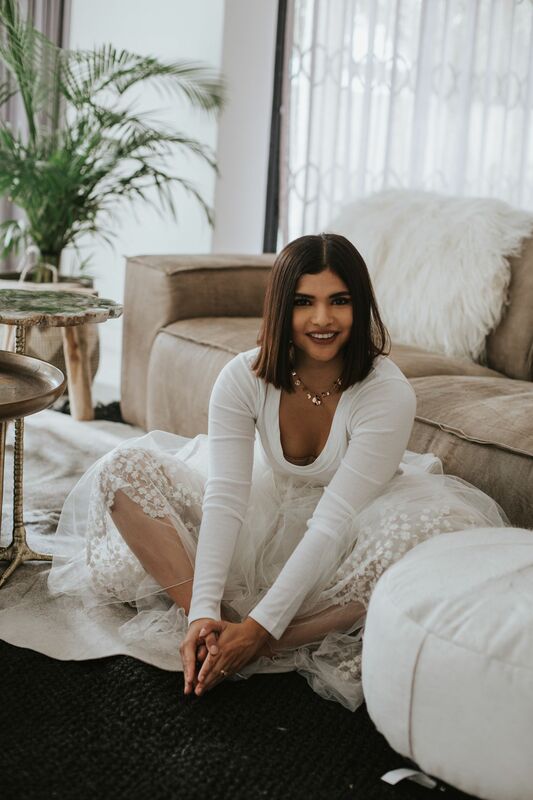 Aisha’s followers and readers are empowered women, opinion makers, culturally and socially engaged, ambitious, decisive and have a taste for all things stylish. With her platforms, Aisha hopes to create a space where young millennial women and moms, like Aisha, can interact with content that is relevant to their lives in Southern Africa, the United Kingdom and the United Arab Emirates.